Economic growth is expected to rebound in the second half of 2016 after a disappointing second quarter, keeping the full-year growth outlook at 1.8 percent, according to Fannie Mae’s (FNMA/OTC) Economic & Strategic Research Group’s August 2016 Economic and Housing Outlook. However, continued momentum in consumer spending in the third quarter is crucial for driving growth as business investment is struggling. 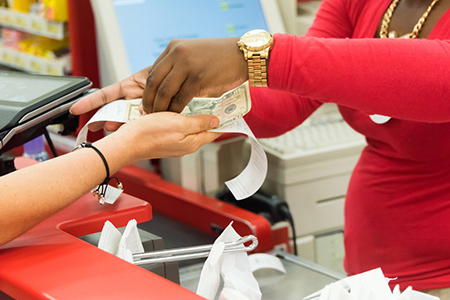 The stellar July jobs report suggests consumers may benefit from near-term improvement in personal incomes and a strengthening hiring trend. This, in turn, will likely support a more sustainable pace of inventory accumulation and help soothe concerns over the health of businesses, which have faced lackluster profits and productivity and have pulled back on capital expenditures. “Second quarter growth was a disappointment, but consumer spending appears solid heading into Q3, and we expect inventory investment to balance out after a surprising drawdown in Q2,” says Fannie Mae Chief Economist Doug Duncan. “Credit expansion, combined with improving labor market conditions and strengthening household balance sheets, should continue to support consumers, who will likely be the primary driver of growth again in the second half of the year. The positive July jobs report may encourage some Federal Open Market Committee members to argue for a Fed rate hike at the September meeting. However, we remain convinced that the Fed will hold the target rate steady this year given global uncertainties and anemic output growth. Although much of the financial volatility from Brexit has subsided, long-term Treasury yields continue to face downward pressure, and we expect them to remain low for some time. For more information, visit www.fanniemae.com.